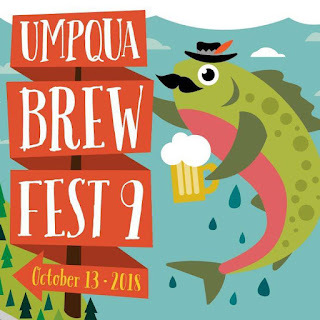 If bigger is better, Oregon Craft Beer Month reaches a peak this weekend at the state's largest and one of the nation's longest running outdoor craft beer festivals. 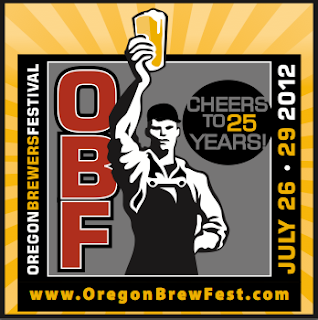 The Oregon Brewers Festival starts today at Tom McCall Waterfront Park in Portland. The four day event, which is celebrating its 25th anniversary, will host over 80,000 guests enjoying a selection of over 80 beers.